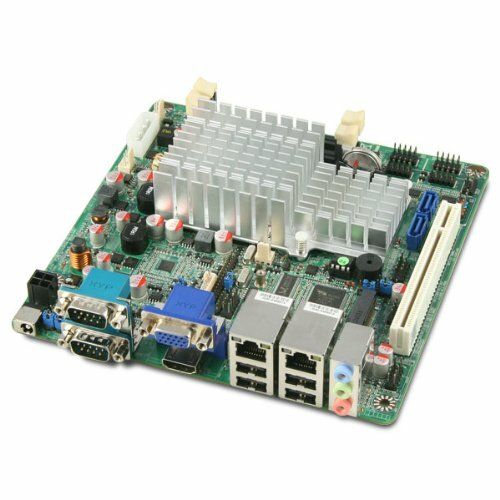 The Jetway NC9NDL-2550 Mini-ITX Motherboard features two Gigabit LAN ports, two serial ports and an on-board DC-DC power supply resulting in a compact, feature-rich motherboard for professional audiences. 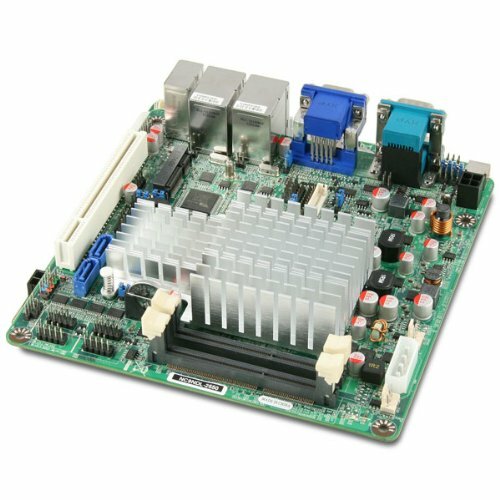 Powered by the highly-efficient Intel Atom D2550 Dual-Core Processor, the NC9NDL-2550 provides plenty of processing power for most netorking applications and simultaneously maintains a low eco-footprint, perfect for around-the-clock operation. 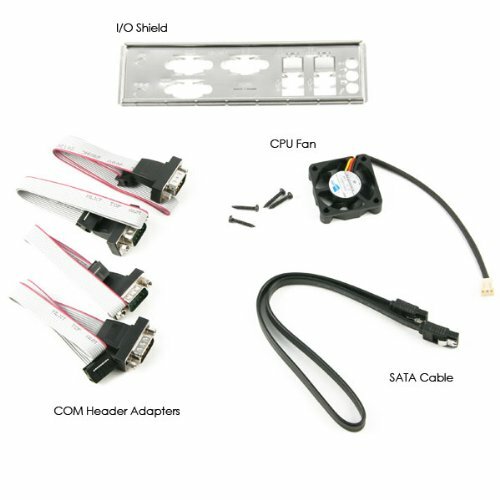 The NC9NDL-2550 motherboard is also adaptable for housing inside of an existing cabinet or enclosure, powered by an internal 12V DC power connector and also supporting LVDS. 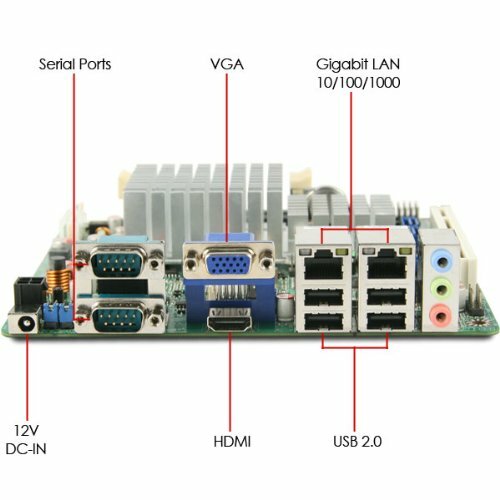 With the on-board High Definition media decoder, this compact motherboard is also able to display full HD (1080p) media. If you have any questions about this product by Jetway, contact us by completing and submitting the form below. If you are looking for a specif part number, please include it with your message.